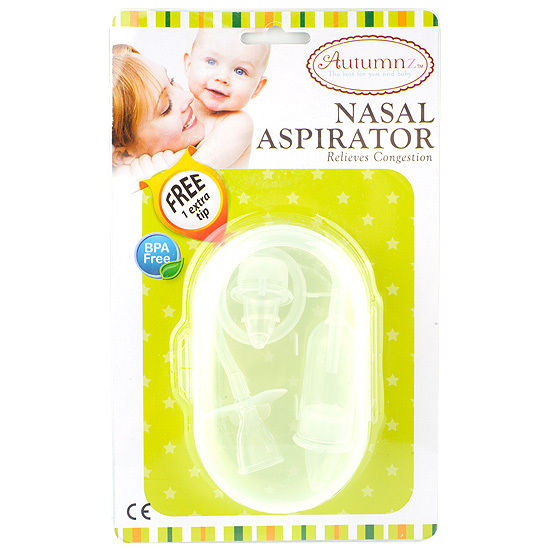 The Autumnz Aspirator allows you to safely and naturally clear your baby’s nose for clearer breathing, easier feeding and better sleep. Removing excess mucus also helps prevent further complications such as coughs, ear infections and tummy upsets. You have complete control by varying the level of continuous suction. Start slowly and gradually increase the strength of the suction. 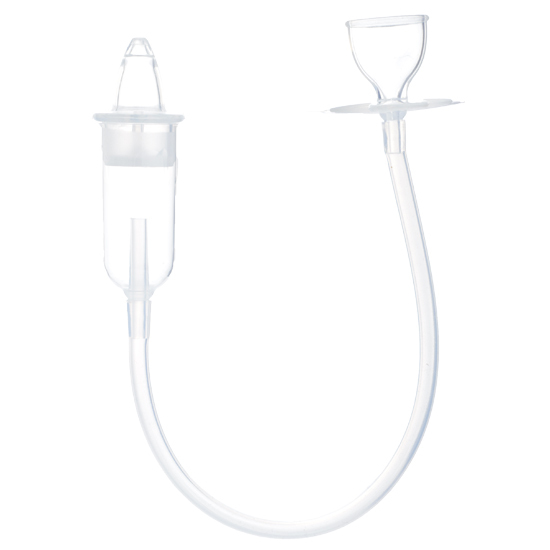 Clean the aspirator before and after each use.